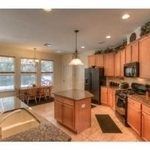 Beautiful 5 bedroom, 3 ½ bath home with large bonus room in the gated community of Buckingham in Tampa Palms. This stately home has room for the whole family! The gourmet kitchen is a cook’s dream with the ample cabinet space, gas range, center island and plenty of prep counter space. The family room and kitchen overlook the patio and pool and peaceful conservation area. 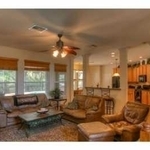 The family room is open to the kitchen and sliding glass doors lead to the covered lanai. The master bedroom is on the 1st floor. The master suite features a large bedroom and deluxe master bath, complete with garden tub and separate shower. 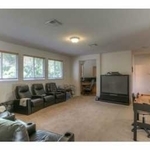 Upstairs are 4 bedrooms PLUS a large bonus room. There is also a nice built in desk area. 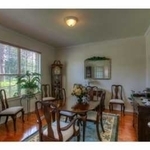 There are also formal living and dining areas. 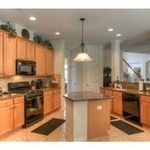 Located near shopping, restaurants, YMCA, and neighborhood parks. See all that this home has to offer!